ASA – Asian Society of Art Presents: Travel Light, a group exhibition, curated by Katya Grokhovsky, which explores memory, belonging, nostalgia and place through mixed media collages, drawing, video and photography. Selected international artists utilize found image, employ historical archives and autobiographical experience in order to construct and weave their worlds and galaxies, re-inventing cultural, historical and personal baggage in the process. Yohei Horishita’s work deals with the notion of love, relationships and imagination through combination of mediums, including digital collage and oil pastels. 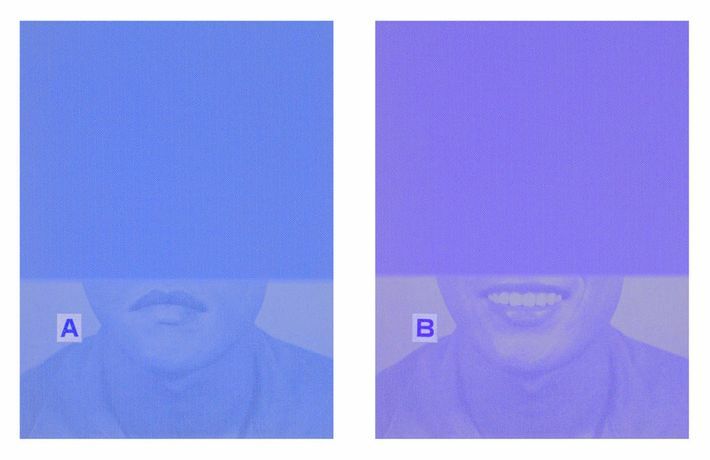 Eui-Jip Hwang’s Figure A to Bemploys documentary and fictional narratives, creating a portrait of society by utilizing various methods of image making and appropriation, which Hyungjo Moon also engages in order to create photo based collage and video work. Toshiki Nakamura’s drawings and illustrations capture pleasant fragments of childhood memories, whilst Kohei Urakami’s photo based mixed media works combine 35mm panoramic filmic views with drawing to solidify and explore the memory of a town where the artist grew up. Keiko Nabila Yamazakidiscovers her dreams and nightmares in a playful and cartoonish manner, using a diverse range of media, including digital art and gouache painting.